While the future of live-action Batman movies is uncertain, the LEGO Batman franchise is still going strong. Yesterday on Twitter, The LEGO Batman Movie director Chris McKay confirmed that they are working on a sequel to the 2017 animated film. 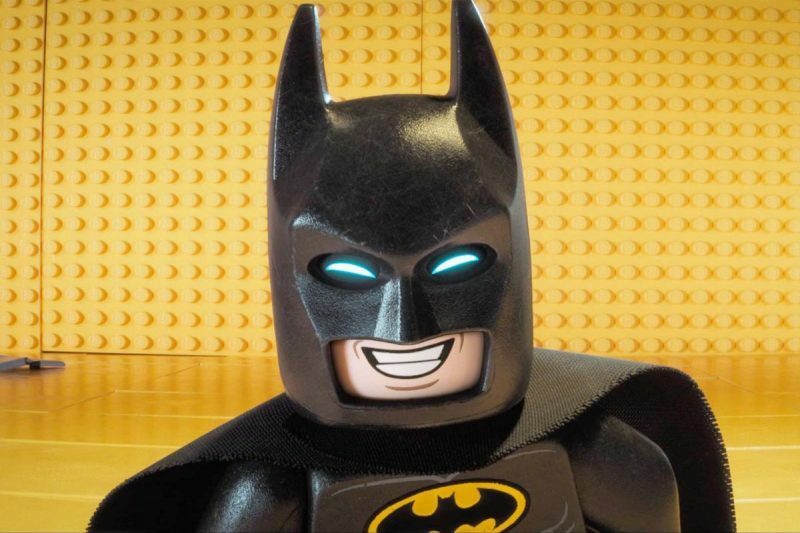 Though that could be a ways off still, McKay also assured that LEGO Batman himself will be “all over” The LEGO Movie 2, which hits theaters this February. The LEGO Movie 2: The Second Part reunites the heroes of Bricksburg in an all-new action-packed adventure to save their beloved city. It’s been five years since everything was awesome and the citizens are facing a huge new threat: LEGO DUPLO invaders from outer space, wrecking everything faster than they can rebuild. The battle to defeat them and restore harmony to the universe will take Emmet, Lucy, and of course, Batman, to far away, unexplored worlds, including a strange galaxy where everything is a musical. It will test their courage, creativity and Master Building skills, and reveal just how special they really are. 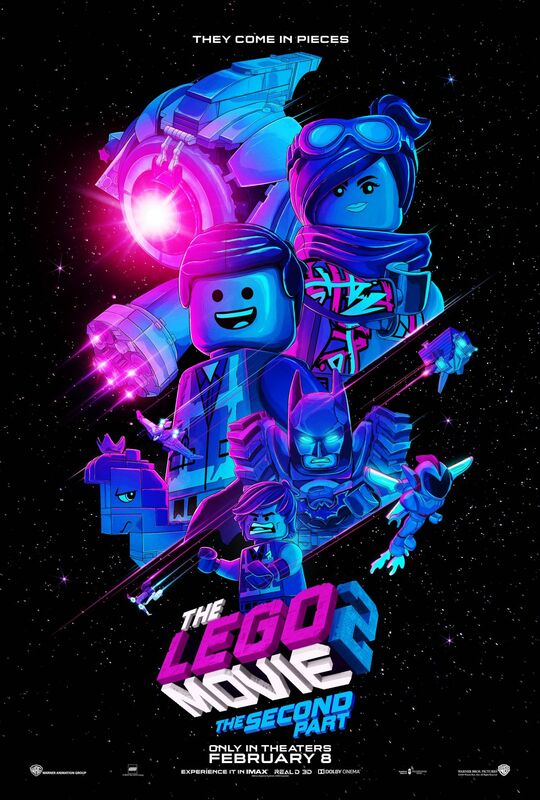 Reprising their fan-favorite characters from the first film are Chris Pratt as Emmet, Elizabeth Banks as Lucy (aka Wyldstyle), Will Arnett as LEGO Batman, Nick Offerman as Metal Beard, and Alison Brie as Unikitty. They are joined by Tiffany Haddish, Stephanie Beatriz, and Arturo Castro as, respectively, new characters Queen Watevra WaNabi, Sweet Mayhem, and Ice Cream Cone. The sequel will hit theaters on February 8, 2019.